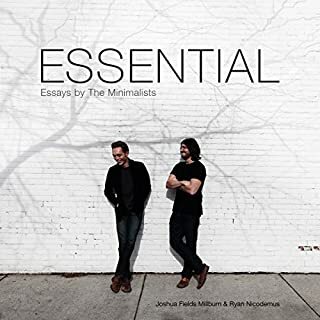 Fantastic follow up to the The Minimalists, Live a meaningful life. Great advice from often very personal stories of Ryan and Joshua, thank you! Justin Malik is the perfect narrator, clear and easy to listen too. Highly recommended for anyone wanting to make small yet meaningful changes to their life. This was a brilliant lecture series. 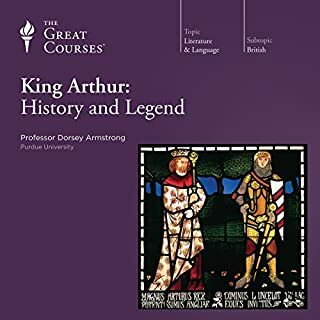 Dorsey Armstrong is clearly passionate about Arthurian legend. She has a wonderful speaking voice and keeps you engaged throughout the lectures. Would highly recommend this series to anyone wanting to further their knowledge.